Last week Samsung announced an upgraded LTE-A version of the Galaxy S5 with some seriously improved specs, and now it turns out the device could be getting a slight redesign as well. 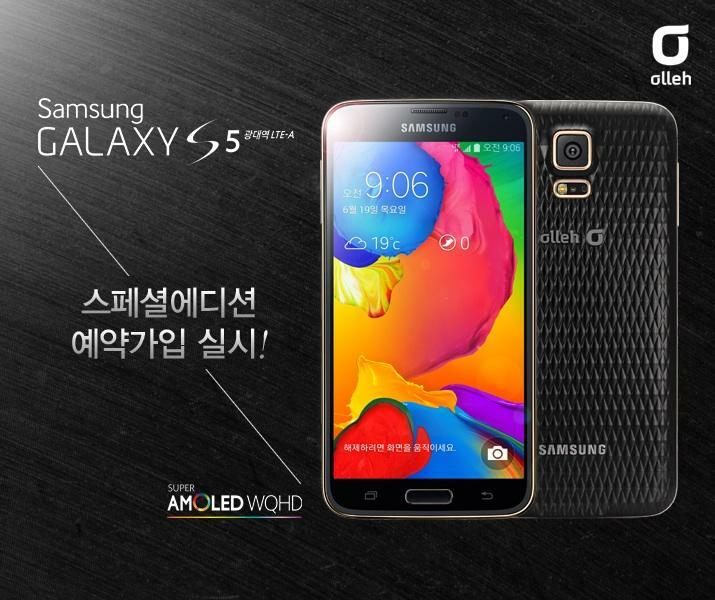 South Korean carrier KT Telecom is apparently offering a diamond-textured back panel for the Galaxy S5 variant. Check out the pictures above. You can definitely see the new case is a step up from the pock-marked plastic Samsung introduced with the Galaxy S5, though it presumably still offers the same easy-to-grip texture. 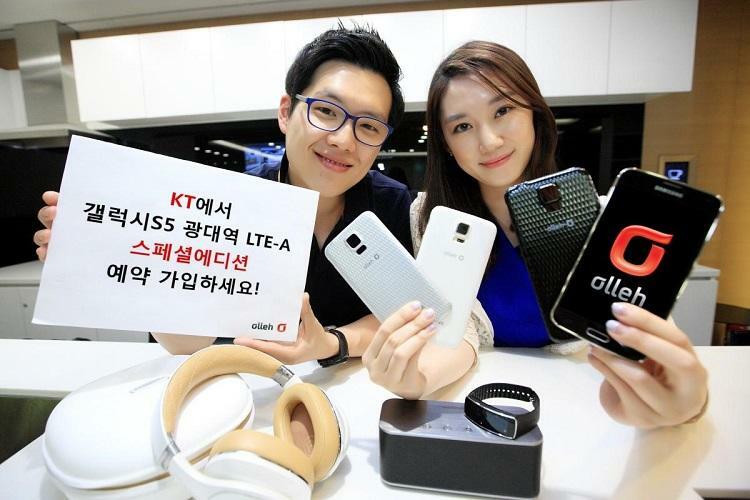 Under the hood, KT’s version of the S5 LTE-A offers some of the best specs on the market today, including a 5.1-inch quad HD display, a Snapdragon 805 processor, 3GB of RAM, a 16-megapixel camera and a 2800mAh battery. 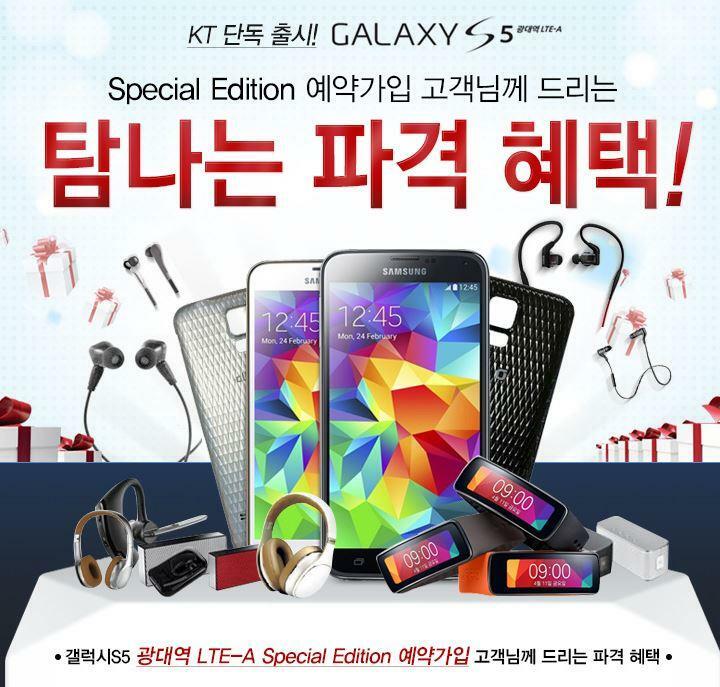 Unfortunately the S5 LTE-A is still only available in South Korea, though it should be possible to get your hands on one through the grey market if you try hard enough. Grabbing one of KT’s new back panels should be a bit easier. While you can already find a number of rear cover replacements for your S5 online, most don’t offer the rubber lining that makes the phone water-resistant. We’re also still holding out hope we’ll see something like the Galaxy S5 LTE-A launch in the U.S. and the rest of the world. Samsung is rumored to launch a premium metallic Galaxy F handset sometime this year and the upcoming Galaxy Note 4 is also expected to feature some high-end specs, so hopefully it won’t be long before we see the company launch a quad HD smartphone for the rest of the world to buy.